Yuxiang Wang, R.TCMP, the director of the Canadian Gynecology Institute of Chinese Medicine has announced that she will be teaching two advanced TCM/Continuing Education courses this Spring, beginning on May 1, 2018. Both courses will run for 15 weeks, on Tuesday’s. Both courses will be offered in Toronto at the Radiance TCM and Wellness Centre, 1061 Eglinton Ave W.
These courses are ideal for Acupuncurists and Traditional Chinese Medicine Practitioners interested in deepening their knowledge and skill in TCM Gynecology and Herbal Preparations. 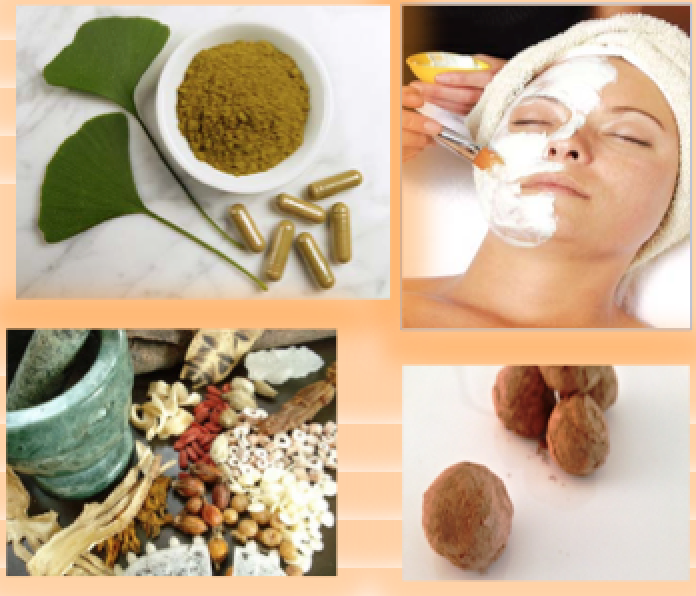 The courses are also open to other complementary healthcare practitioners with a background in Chinese Medicine. The TCM Gynecology Treatment course is being offered for all complementary healthcare practitioners wanting to increase their knowledge in treating women’s health with herbal prescriptions, topical solutions, acupuncture and manipulations. Masses, Pruritus, and many more!! For more information about TCM Gynecology Treatment and to register, visit our events page. The herb preparation of Traditional Chinese Medicine (Pao Zhi and Zhi Ji) is based on the theory of Chinese medicine of using the herbs according to their different medical requirements and the herb’s properties. Pao Zhi is a general term for a group of methods of preparing Chinese herbs. Zhi Ji is a term for making different forms of herb medicine with processed herbs (Pao Zhi) for oral, injectable, or external use. This course is total of 30 hours, including lectures and demonstrations. By reducing side effects, altering or mitigating the effects of the herbs, and enhancing efficacy of the herbs, Pao Zhi and Zhi Ji is an important feature of Chinese herbal medicine practice. Whether the Pao Zhi and Zhi Ji is good or bad will directly affect the clinical effectiveness, thus mastering Pao Zhi and Zhi Ji methods to ensure the quality of the herbs that are taken by patients has high quality is the focus of this course. In the first part of the course, we learn Pao Zhi. We will describe the origin and history of TCM Pao Zhi, research, and processing relationships with clinical efficacy, as well as Pao Zhi’s purpose and impact of the physiochemical properties of the herbs, its classification and the quality control and storage requirements and methods. The second part of the course is the Zhi Ji portion where we introduce common forms of herbal products and their indications, as well as their manufacturing processes. This course will enable you to master the basic theories behind TCM herbal processing and the skills by which to clinically apply this theory. You will also be able to use the principles of TCM theory to apply the principles of Pao Zhi to effectively treat clients based on their needs. For more information about the Pao Zhi Course visit the event page. Yuxiang is dedicated to sharing her 30+ years experience in TCM Gynecology. Her goal is to improve the quality of TCM Gynecology Treatment in North America.